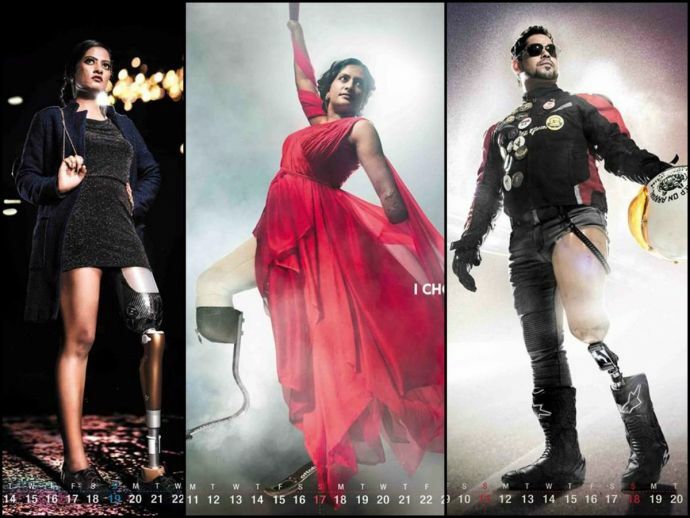 This Amputee Calendar Featuring Distinguished Personalities Is All The Motivation You Need This Year! 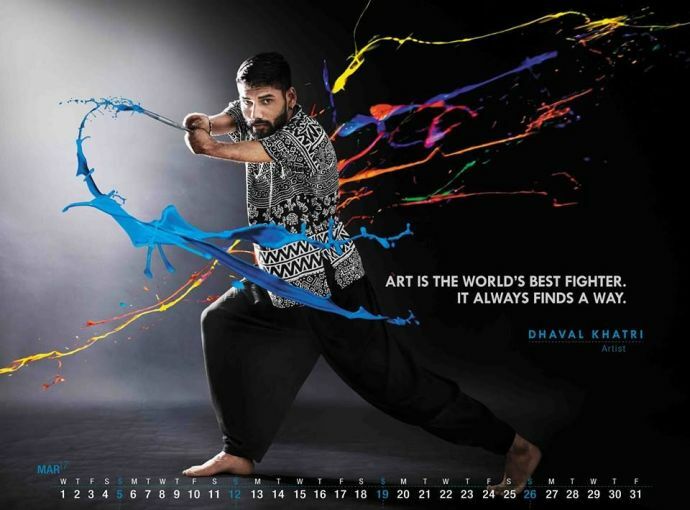 Photographer G Kumaran captures these distinguished people in all their performative glory. It is two months into 2017 and a lot of us are still gloating over having accomplished nothing so far. We take our bodies for granted, never thinking once that what is termed 'normal' in common parlance is not available to everyone. 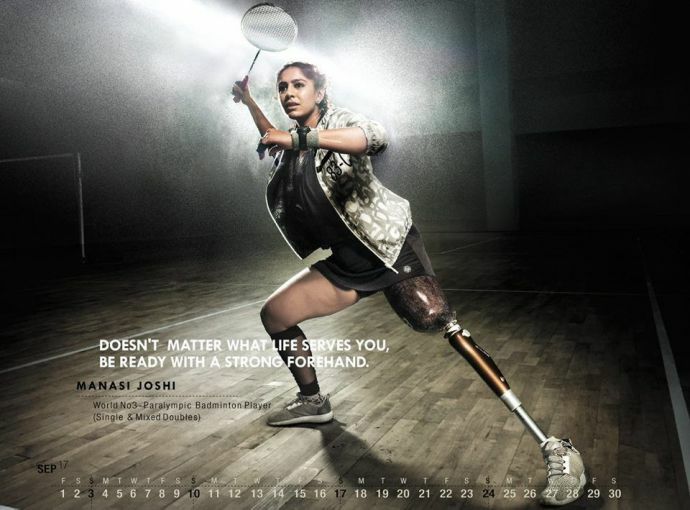 To these amputees and specially abled personalities for instance. 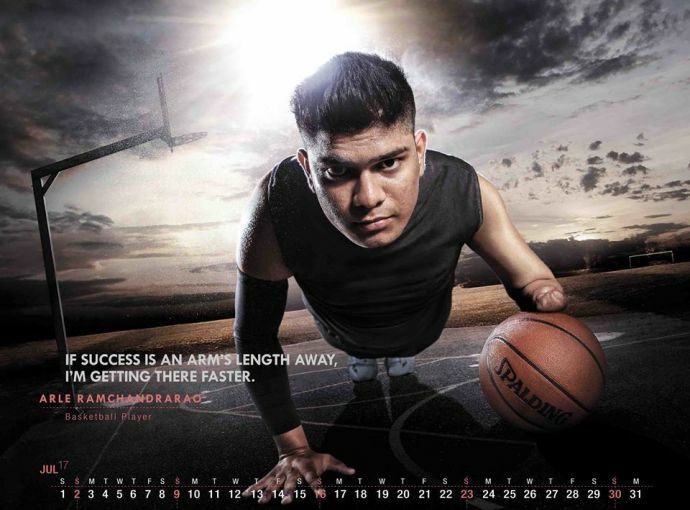 It is amazing what these dancers, sportspersons, and professionals have accomplished in spite of being differently abled. And that calls for celebration. 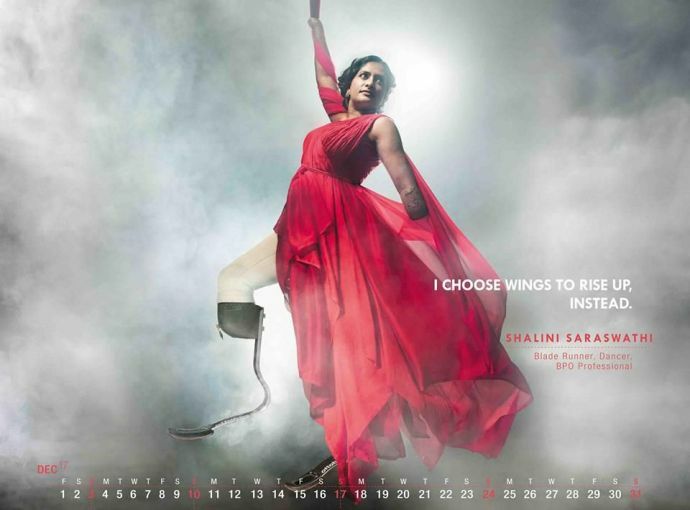 G Kumaran photographed these personalities for Rising Above, India's first amputee calendar. 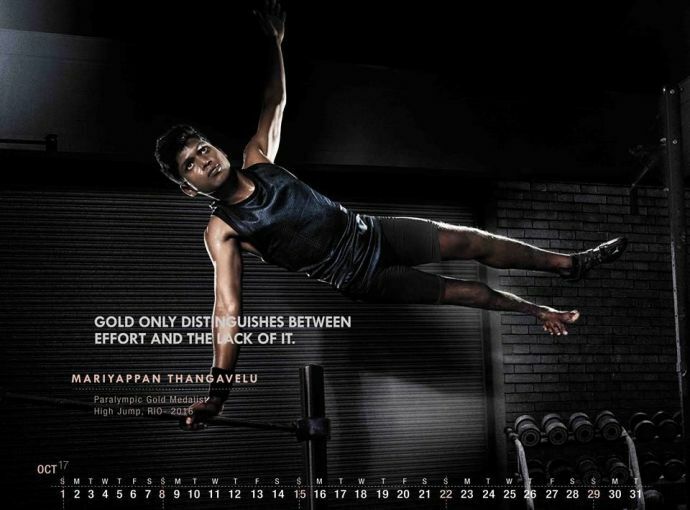 With striking pictures of 12 eminent people from different fields and inspiring quotes by them, this calendar makes a compelling statement. 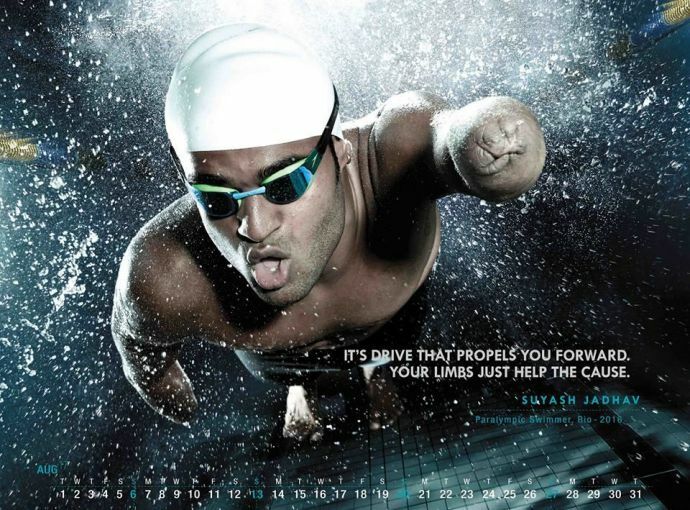 This amazing calendar is available on request on the Being You Facebook page.